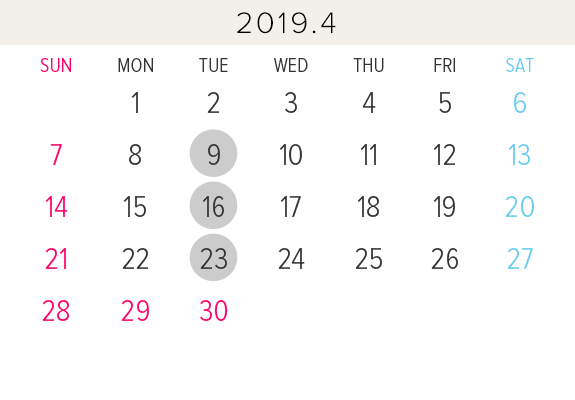 Please confirm the closed dates from here. 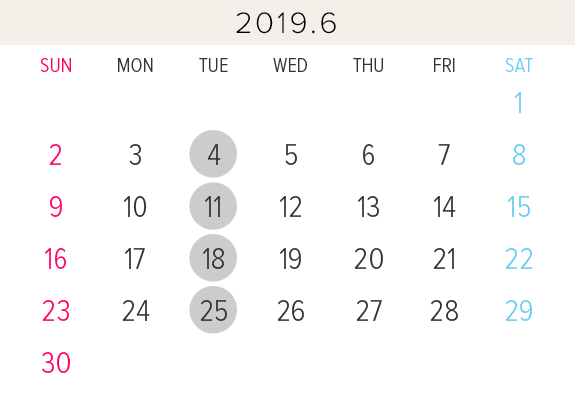 ●Museum is closed on circled dates. 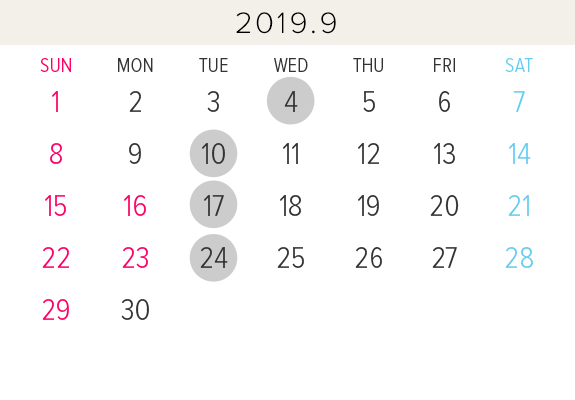 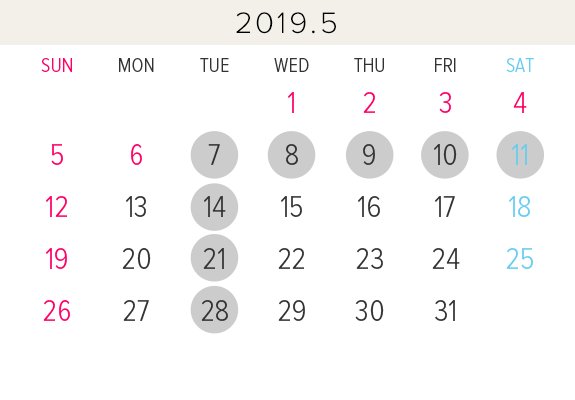 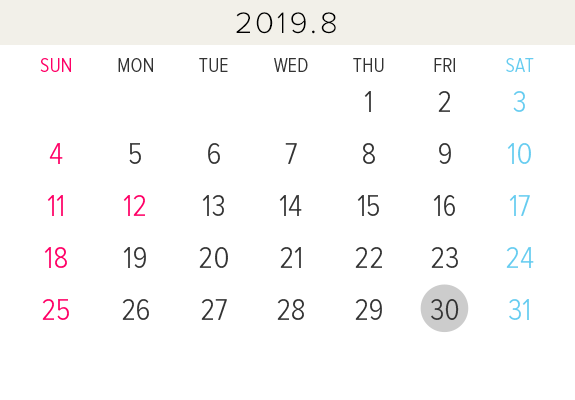 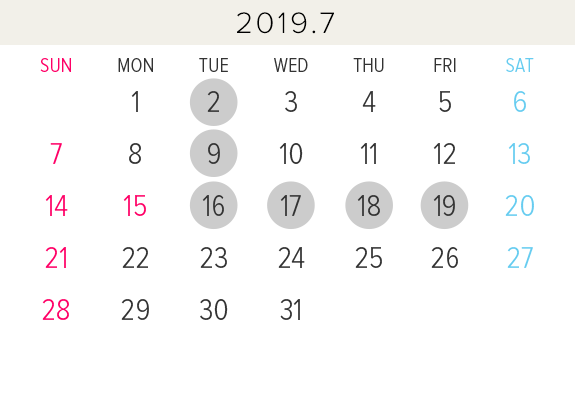 ※The schedule is subject to change without notice.